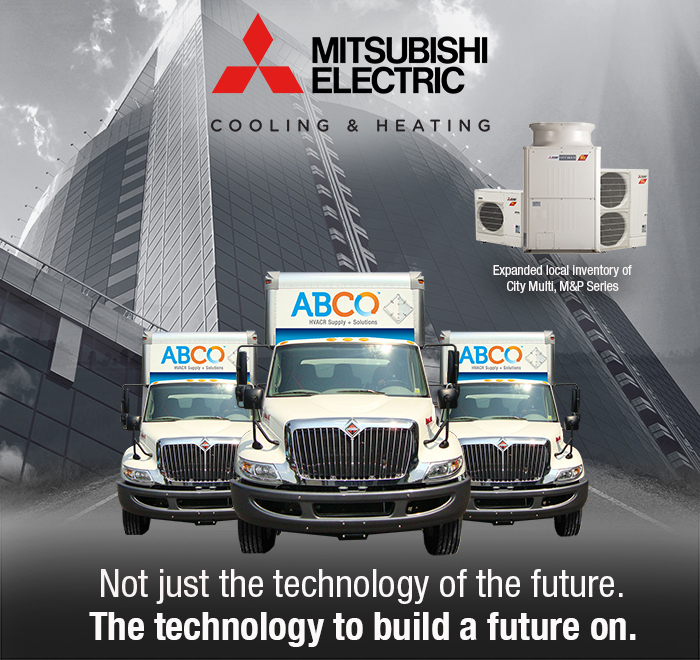 As Mitsubishi Electric’s leading independent distributor in North America, ABCO along with our customers have played a vital role in developing Ductless and VRF technology in the U.S. With our vast experience, we offer the most exceptional service and support to help HVAC contractors succeed. ABCO has the best access to the Mitsubishi Electric product portfolio with expanded local inventory, warehousing and delivery capability. No one provides emergency service like ABCO with our dedicated 24/7 hotline at 877-937-ABCO. So whether you’re an early adopter or recent adapter, for Mitsubishi Electric reach out to your ABCO Sales Team today.